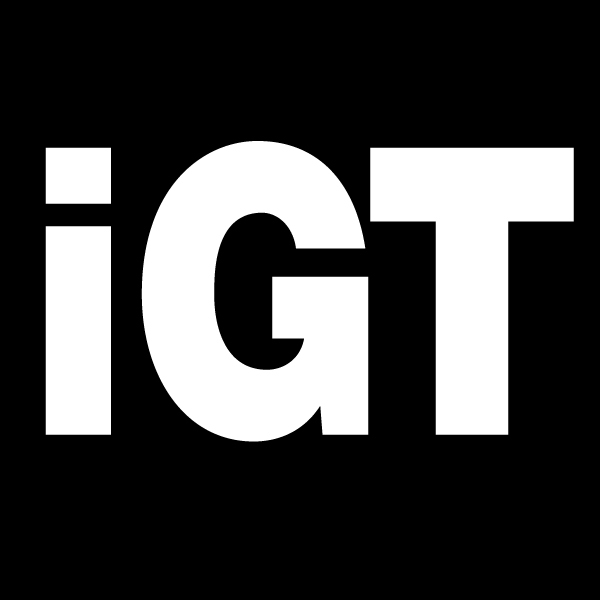 Wazdan sees the light with Spectrum iGB Live! launch. 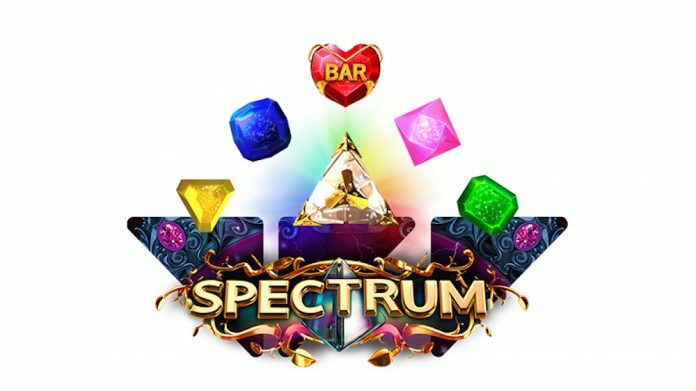 Game producer Wazdan has launched its highly anticipated new slots game Spectrum at industry showcase iGB Live! in Amsterdam. To celebrate the launch, the company has organised a very special night on the canals for partners and the media. The graphics in Spectrum are amplified by a deep dark black background, which makes “the blingy symbols shine with an intensity of colour”, including the spectrum light beam that appears on major wins, which shines with all colours of the rainbow: from stark red, through orange, yellow, green, blue, indigo, and all the way to a pale violet. Framed by a mantle of glittering jewels, the paylines spin quartz, jade, sapphires and diamonds all synchronised to a world of modern ambient sounds that matches the colourful display. Spectrum comes with exciting special features that beam in colourful winnings! Wilds are key to big wins as they expand to cover the entire reel and trigger free re-spins, while the music rises to a crescendo heightening excitement. 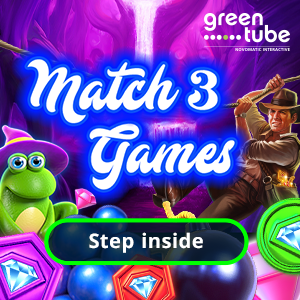 What is more, the game allows players to double their wins in an exciting Gamble feature, styled to match the theme of this colourful slot. 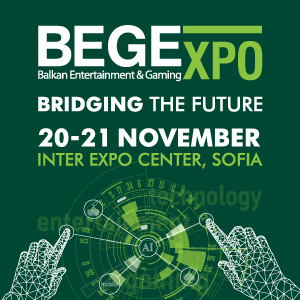 Wazdan’s deep portfolio combined with a host of new game releases has brought the company a number of high-profile partners including Rabbit Entertainment, EveryMatrix, Videoslots, SlotMillions, Tipbet, Iforium, iSoftbet, Evenbets, Groove Gaming and Globalplay, amongst others. Recent releases from the firm include titles such as the award-winning 9 Lions, Double Tigers, Sizzling 777 Deluxe, Hot Party Deluxe, Corrida Romance Deluxe, Fruit Mania Deluxe, Football Mania Deluxe, and magic games Great Book of Magic Deluxe and Magic of the Ring Deluxe. Upcoming titles include Los Muertos, Mayan Ritual™ and Captain Flynt, among others. The operator says it is “growing rapidly in response to increased demand for their slots from casinos and players alike”. 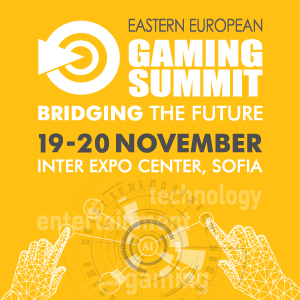 With a portfolio of over 110 HTML5 slot games produced and additional new releases every month, the operator’s studios keep on developing amazing games and technologies for desktop, tablets and mobile, with a particular emphasis on mobile gaming experience. 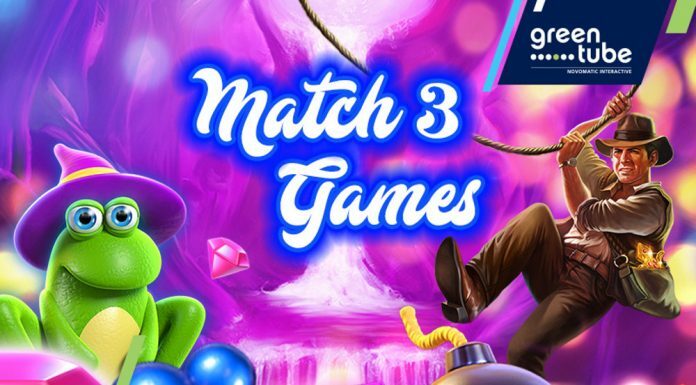 The set of innovative Unique Wazdan Features, including the world’s first Volatility Levels, Energy Saving Mode, Double Screen Mode and Unique Gamble Feature are avaliable in every new game released by the company and have been showcased throughout iGB Live!.